Pour, whisk, sip. It seems easy enough, but the secret to a perfect matcha tea is a bit more complicated than that. It begins, of course, with the best tea, which hails from the Uji region of Japan. 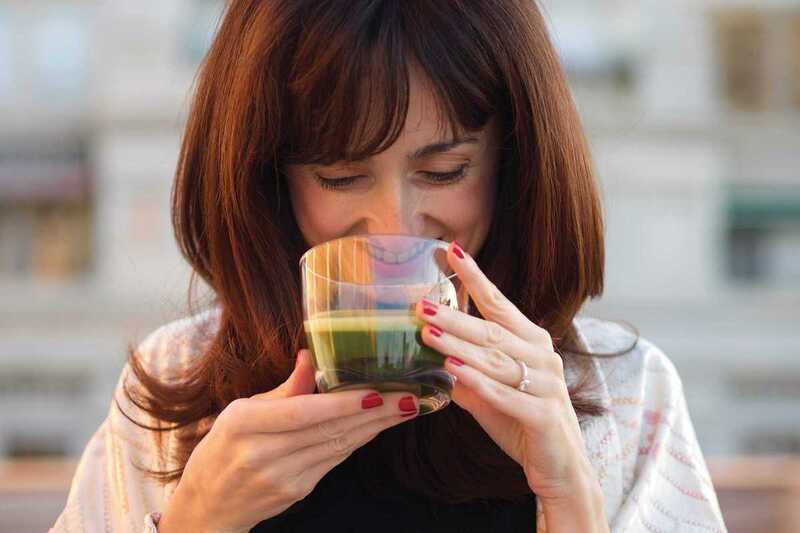 Elsa Ramos know this, that’s why she went straight to Uji in order to find the best blend of high-quality matcha tea for her company, Yuki Matcha. After living and working in Japan for fifteen years and participating in many Japanese tea ceremonies, Elsa understands well the benefits of matcha tea. Its antioxidants and other properties help to detoxify the body, support creativity and focus, promote anti-aging and protect against illness. Yuki Matcha offers everything you need to serve up a perfect matcha: tea, bowl and whisk included. The tea powder can be used to prepare a traditional matcha tea and in other recipes too. Orders can be shipped to Spain, Italy, France, Germany and the UK, so buy one for yourself and send a second home. Meet Elsa at her upcoming matcha pastry workshop on September 28th at El Mercat food court at Glòries shopping center. While the event is already sold out, if you come early or are willing to stand around the kitchen you should be able to catch the matcha action.